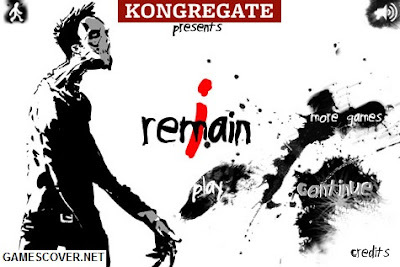 In this survival horror, isolation, desolation and visually stunning game, player must use his intelligence in order to escape the farmhouse to get free. Search the house, use the items in the house and clues to decode a mystery in order to escape. Really Horror online game. Notice the sound of the wind. At the start you put nails in the door to keep it lock.